The Shackle Sticks are out the door. 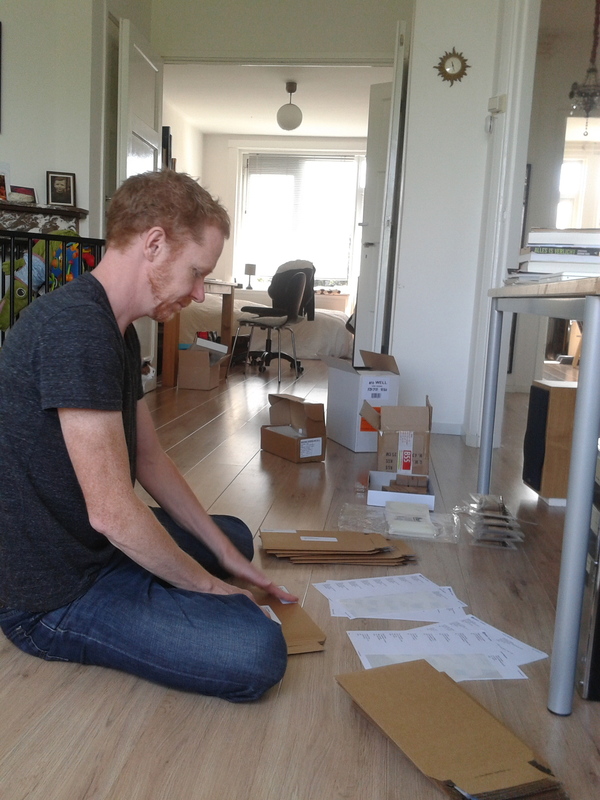 We spent the day assembling the Shackle Sticks and sending them off to our Kickstarter backers. Previous Previous post: The Shackle Stick is almost ready to release.